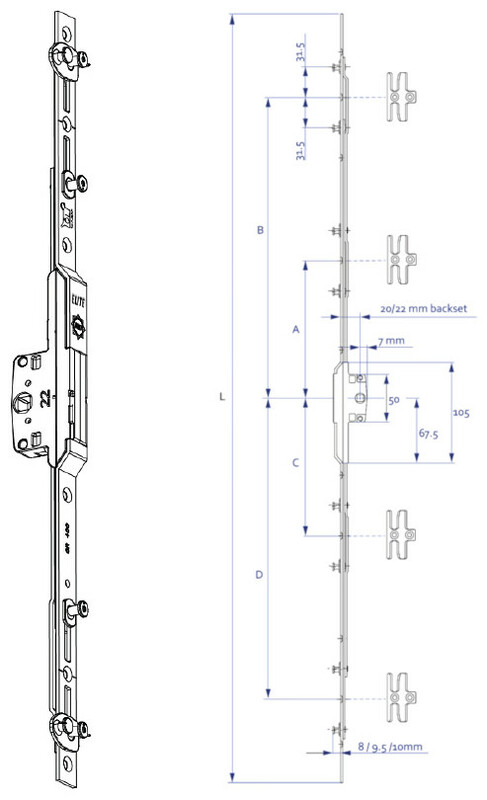 A high security espagnolette system specifically designed for use in flush casement profiles. This new product incorporates a night vent facility which can be used in new build specification. For ease of fabrication there is one Universal routing detail across all Elite casement products. High security level with SBD accreditation. 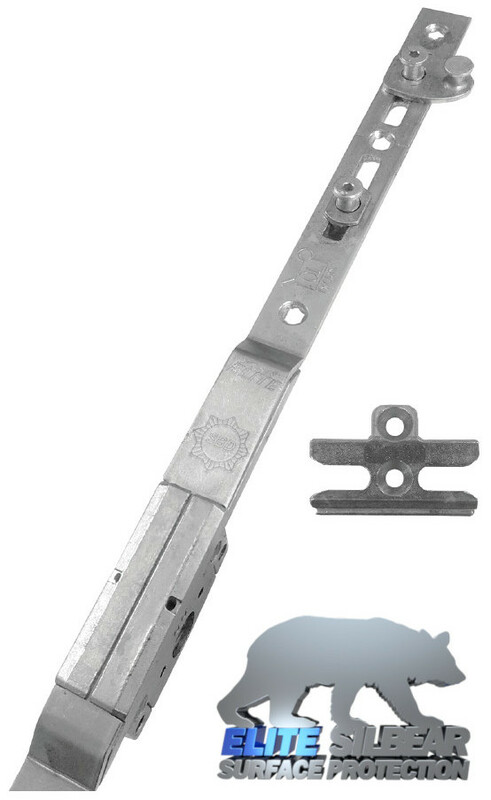 Recommended Fixings for Elite casement range.